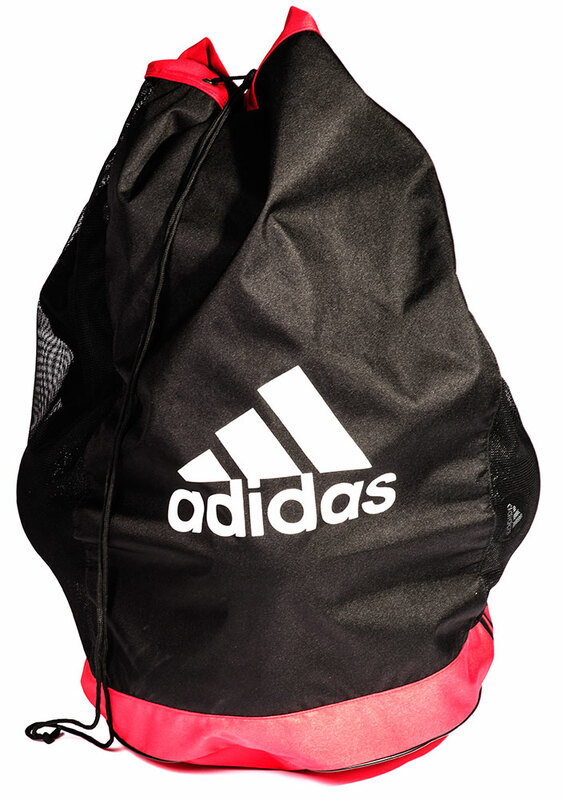 High quality equipment bags are an essential part of maintaining a well-organised team.Suitable for all footballs, rugby balls, netballs and more. 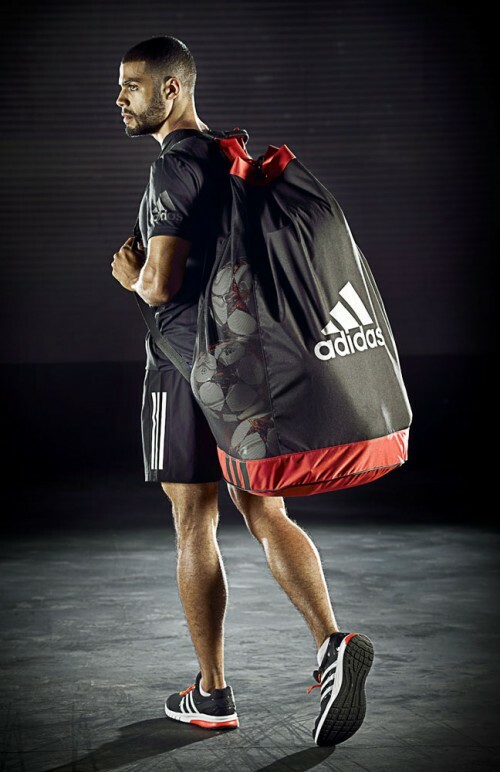 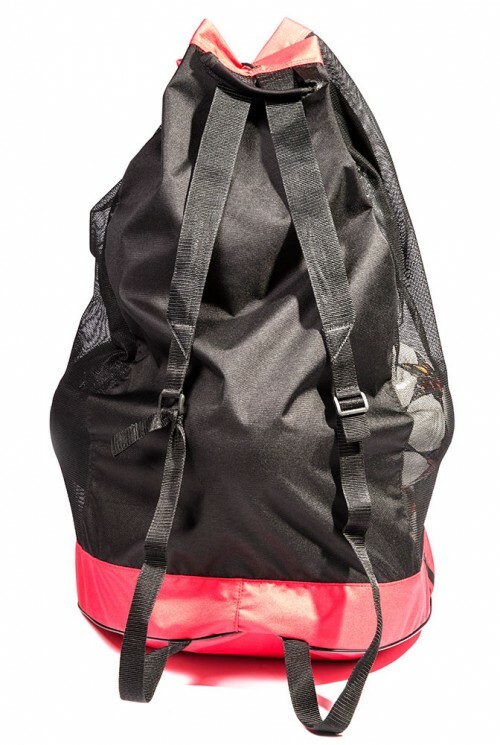 Equipment Bag is manufactured with fabric and mesh.The equipment bag is a team sports accessory to store and transport kit easily to and from the training ground. 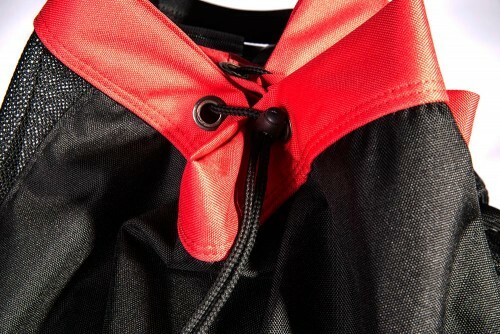 Other Features Air mesh fabric and with safety cord.